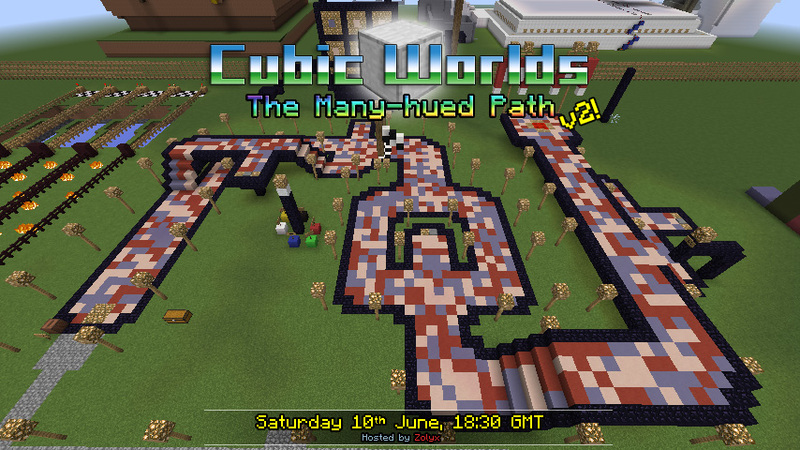 Home Cubic Worlds Weekend event 10/06 – The Many-hued Path! Weekend event 10/06 – The Many-hued Path! It really is a Many-hued Path – an extremely long one! The last few times this has been hosted I’m fairly sure that Dennis the Dicemonster has laughed at our failure to get anywhere near the end. We’re not going to stand for that, are we? Okay, true, the course is pretty massive – but we just need to focus! Let’s prove him wrong! Weekend event – Ice Sumo! Weekend Event 17/06 – Bust the Beacon!